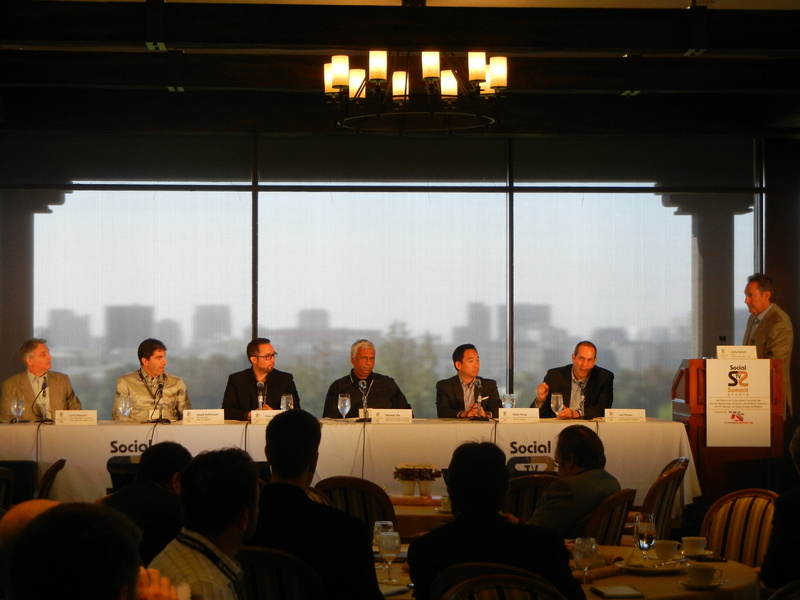 I had a great time speaking on a panel this morning at the Sports Social TV Summit. I was a part of a panel discussion with members from the NFL, Turner Sports, Time Warner Cable, the Pac 12 and the Los Angeles Dodgers discussing various topics associated with Social TV. Below are three clips tied to various questions that I was asked as well as an overview of our recently executed Way2Saturday program. Brand Question… Are brands asking for Social TV & second screen solutions?